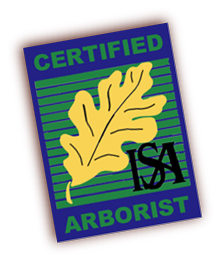 The International Society of Arboriculture is recognized worldwide for its dedication to fostering a greater appreciation for trees and for promoting research, technology, and the professional practice of arboriculture. Members certified by the ISA are required to earn continuing education units to keep their knowledge up to date. They stay abreast of technological and scientific developments affecting the profession and increase their qualifications and proficiency in the process. Examinations are administered regionally by experts in the field. Our team of professional arborists, some with as much as 25 years experience, are experts in all aspects of tree care and have passed extensive exams developed by an international panel of authorities. We specialize in tree maintenance surveys, pest and disease diagnosis, plant selection and installation, and tree evaluation/valuation. 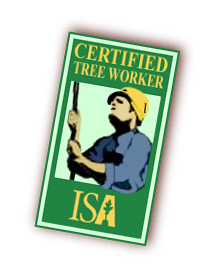 Our team of Certified Tree Workers and Climbers, some with as much as 15 years of experience, are specialists in safe and efficient climbing techniques. 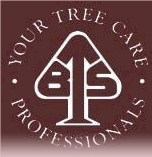 They have knowledge of all aspects of tree care and take pride in the quality of their work. They are skilled in pruning, removal, cabling and safety. They must pass knowledge and skill examinations which are administered by trained evaluators. Some Text Referenced from ISA Journals & Periodicals.